Note: Prof. Levy is on leave for the academic year 2018–2019. Rachel Levy, PhD, researches applications of mathematics to biological and industrial problems. Levy’s work in fluid dynamics has included the motion of surfactants on thin liquid films, algorithms for coordination of remotely operated robots (mini-submarines) in an aquatic testbed, and the hydrodynamics of whale flukeprints. New collaborations include the modeling of protein aggregation and the spectroscopy of environmental pollutants. Levy specializes in math curriculum and innovative design of instruction, for both undergraduate and K-12 mathematics education. Her research in this area has focused on flipped classrooms in undergraduate education and mathematical modeling in K-8 education. She is passionate about sharing mathematics by facilitating hands-on outreach activities that help people experience what mathematicians do. As Vice President of Education for the Society for Industrial and Applied Mathematics, Levy has created opportunities for mathematics students and faculty to improve their research communication with the press and the general public. She has led workshops in press communication for faculty in mathematics, biology and physics. 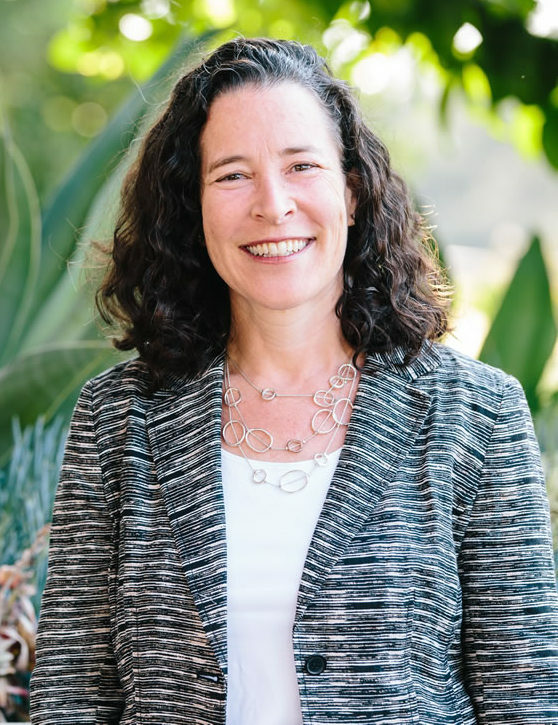 Levy also serves as Harvey Mudd College’s Associate Dean for Faculty Development.